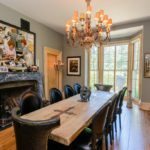 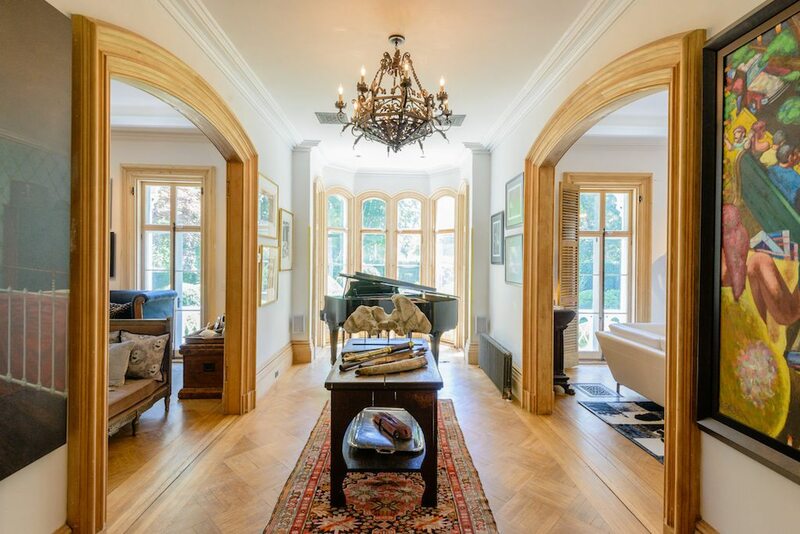 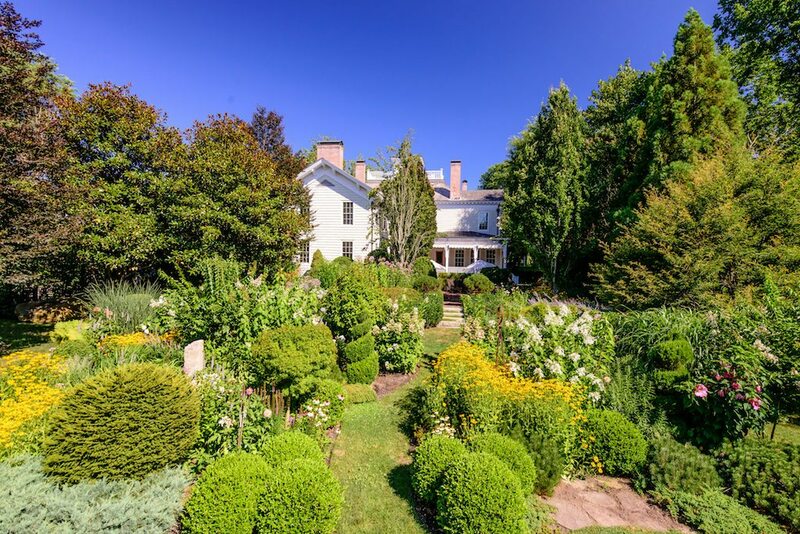 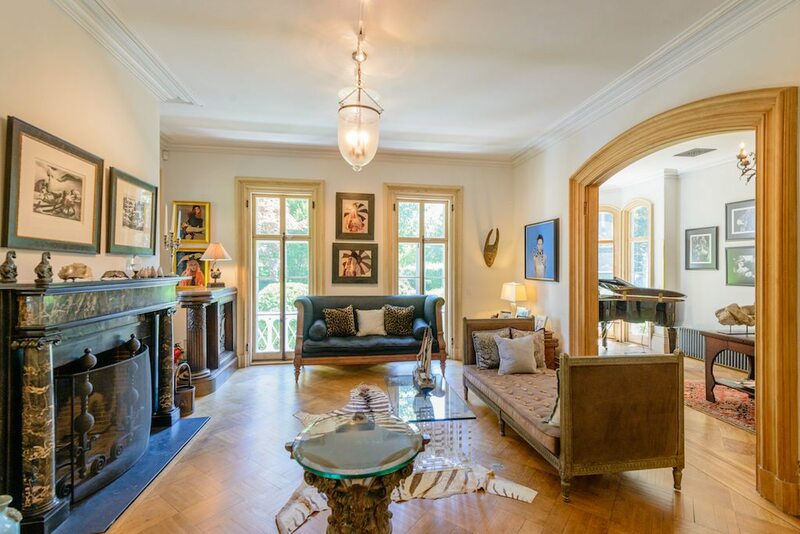 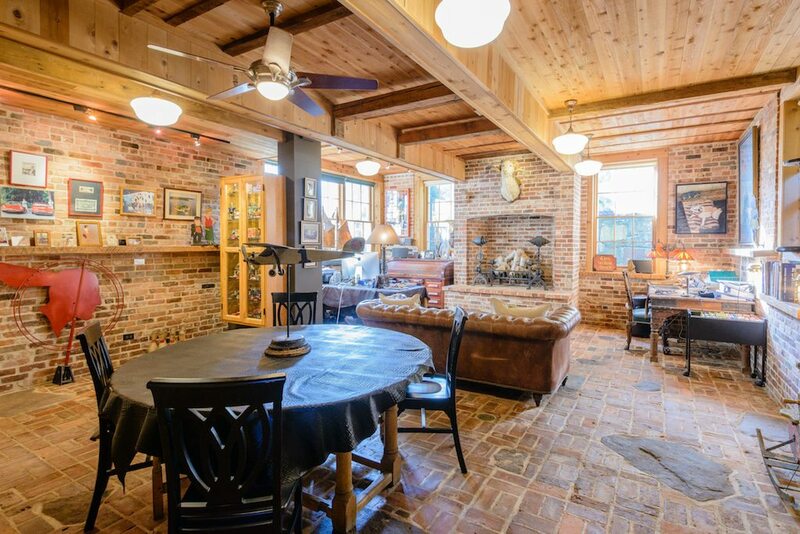 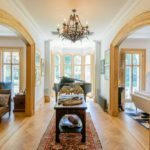 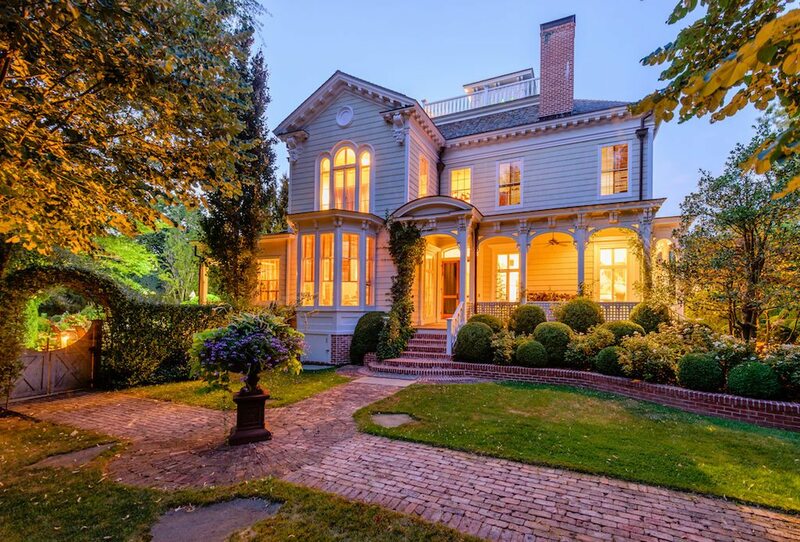 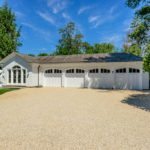 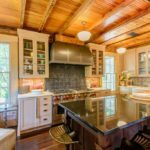 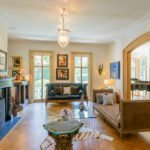 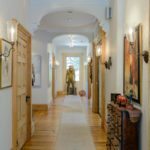 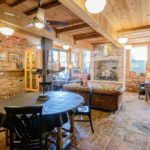 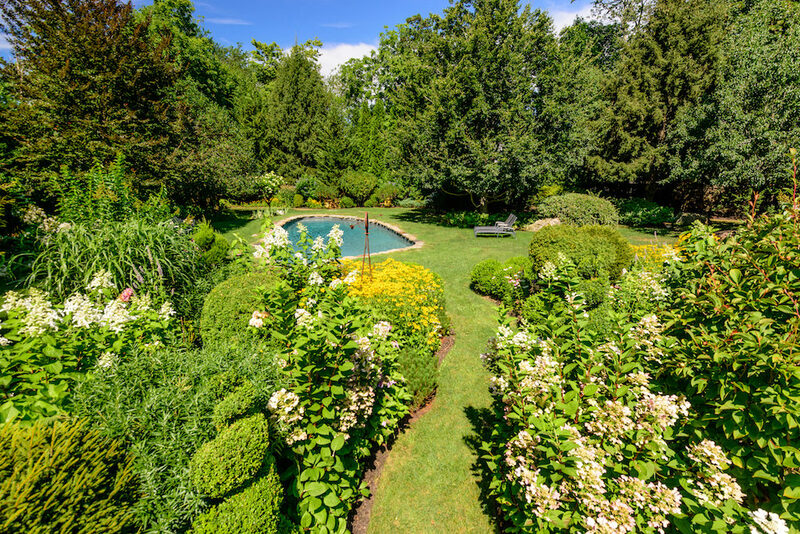 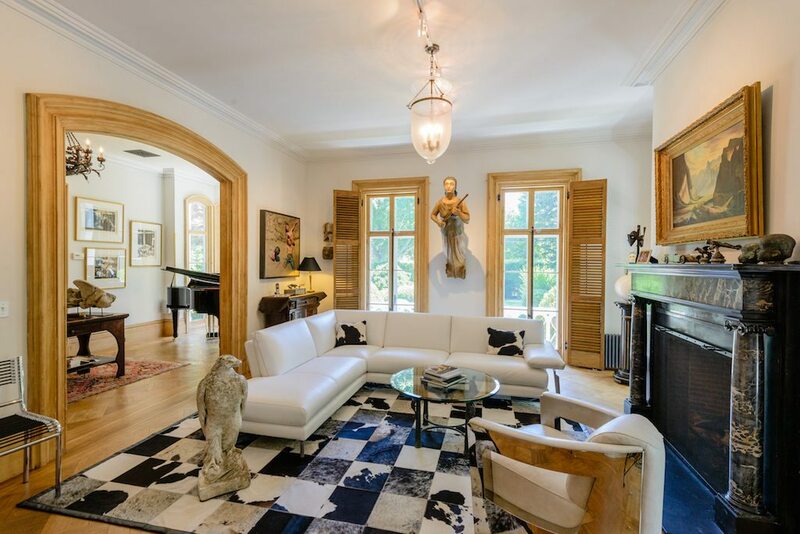 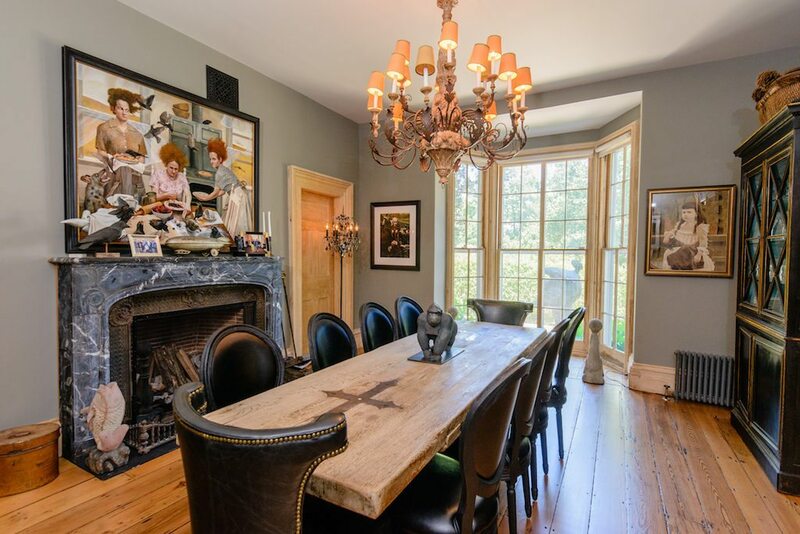 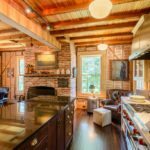 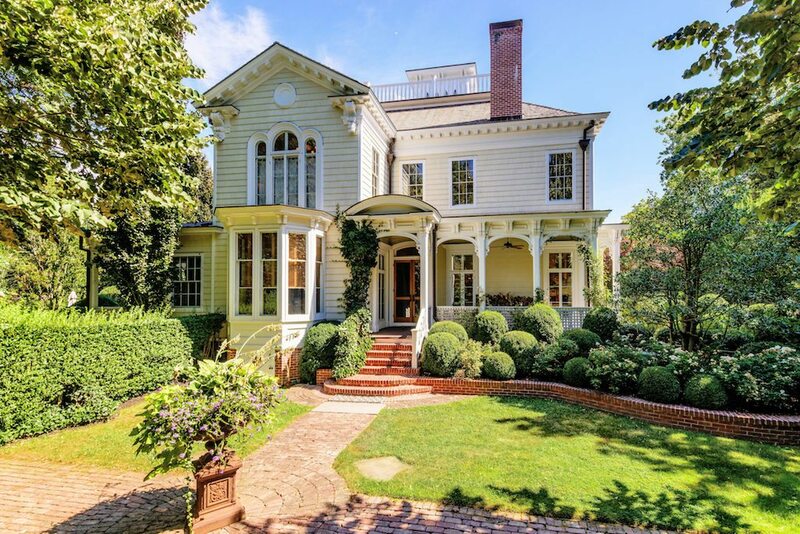 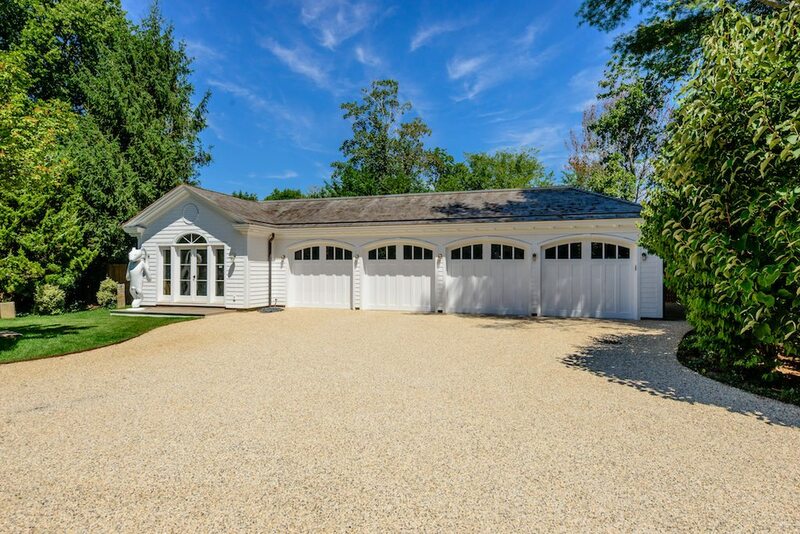 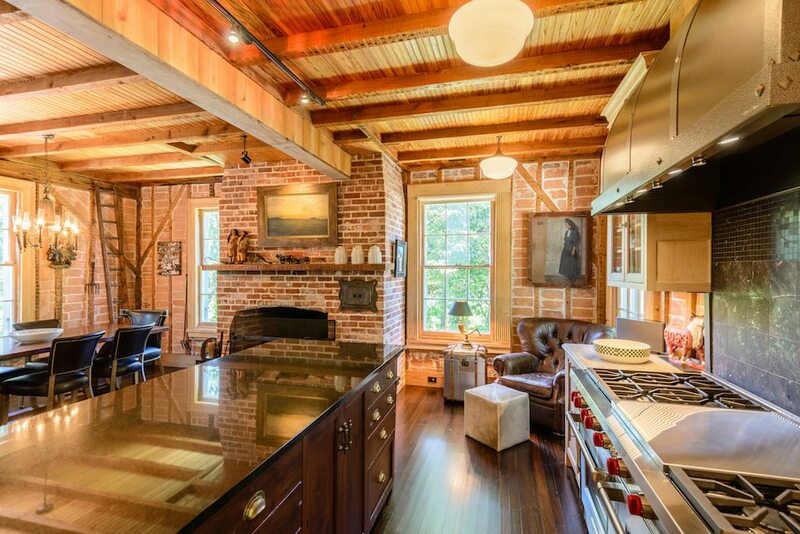 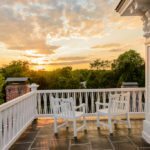 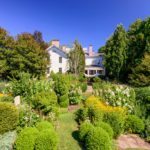 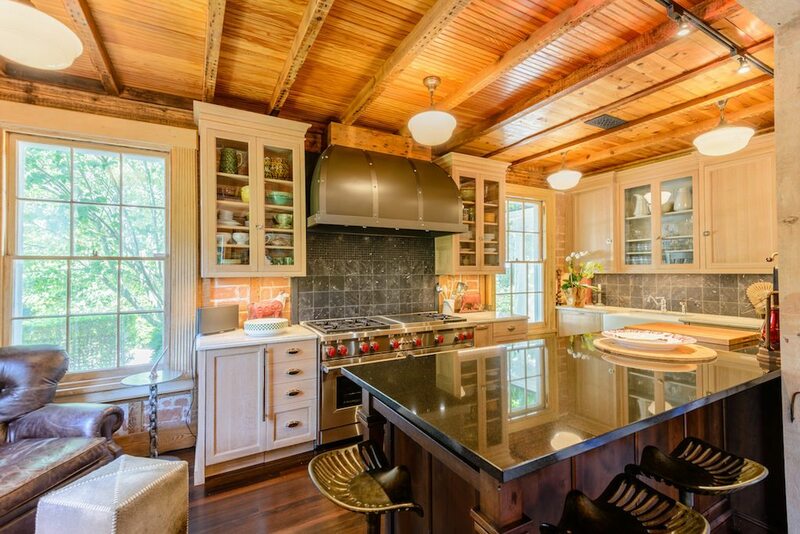 This home was originally built in 1833 and has been meticulously maintained ever since. 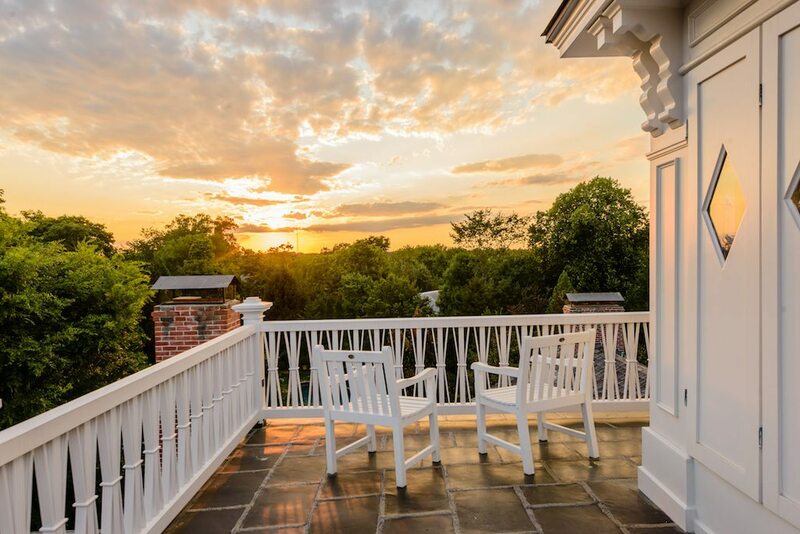 The gardens and seven bedrooms contain touches of colonial-era history with all the modern conveniences. 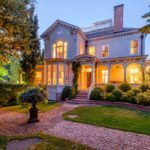 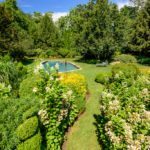 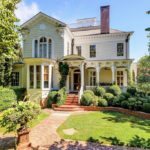 It’s listed for $19.75 million with Brown Harris Stevens.